GOALS class II are designed for kids between the approximate ages of 11-17 (approximately 6th - 10th grade, with some variability in limited cases). By differentiating the objectives of our expeditions for specific age groups, we maximize the effectiveness and impact of each child’s experience. 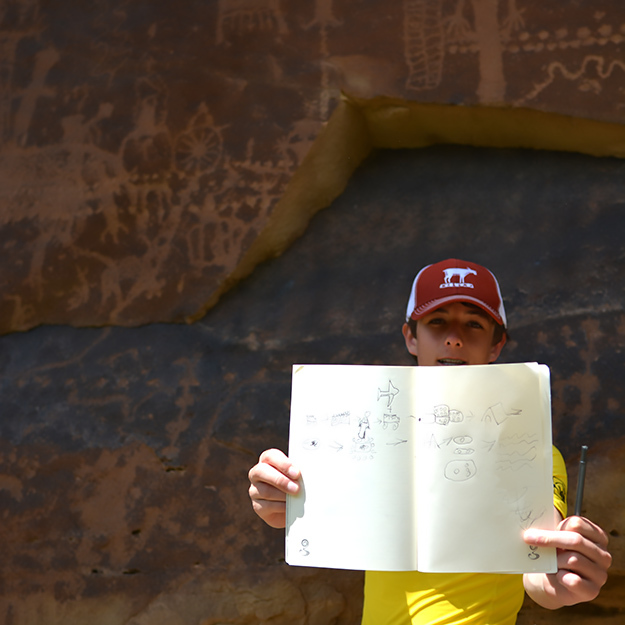 Adolescents in this age group are inherently curious about the world around them, and thus our class II leaders use the extraordinary resources provided by the canyon to deliver powerful academic lessons at a greater depth than is possible in the traditional classroom. 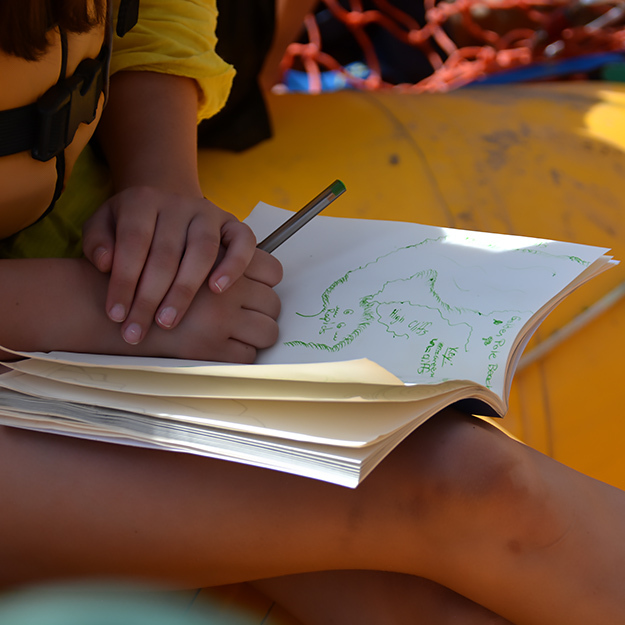 The GOALS class II curriculum connects kids to the planet - illustrating the cause and effect of management decisions on our environment, and emphasizing the importance of conserving the wild places that remain. It also utilizes the4-step GOALS growth process of searching, navigating, reflecting, and believing to foster confidence and interpersonal awareness. 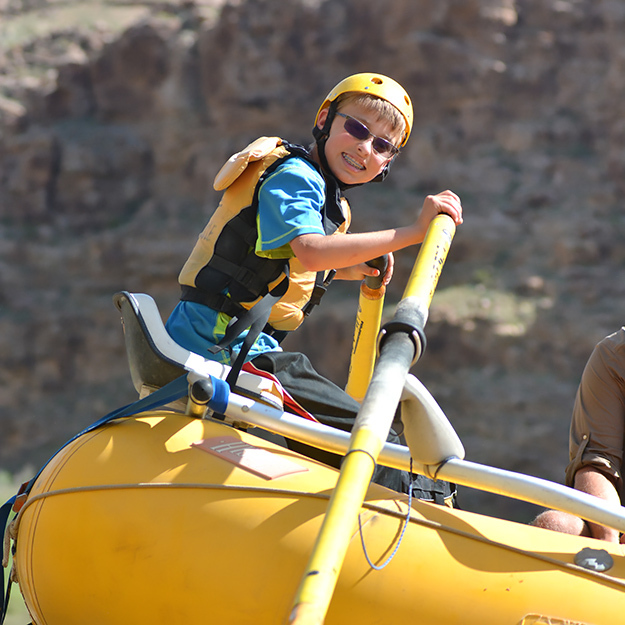 These expeditions are generally 4-8 days in length, and explore rivers with whitewater up to Class III+.